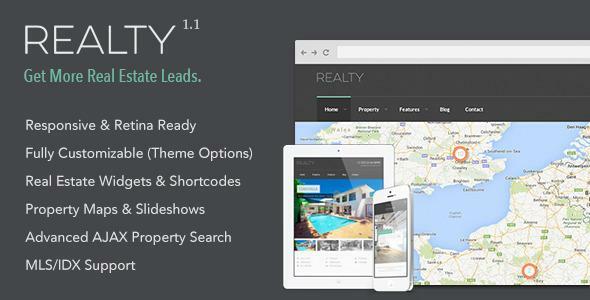 While prices of real estate keeps finding its way up and down, many of real estate businesses – whether just the agents or the whole big real estate company – all looking out ways by which they can have their presence online. 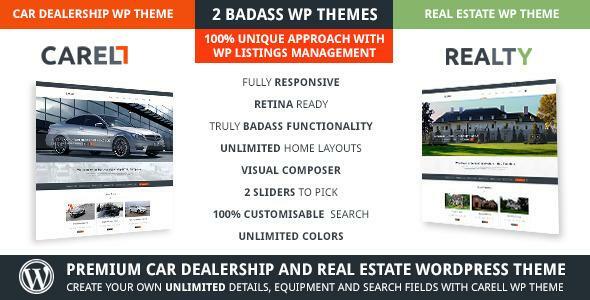 This is because in this article I have collected the best of Word Press real estate themes for you. 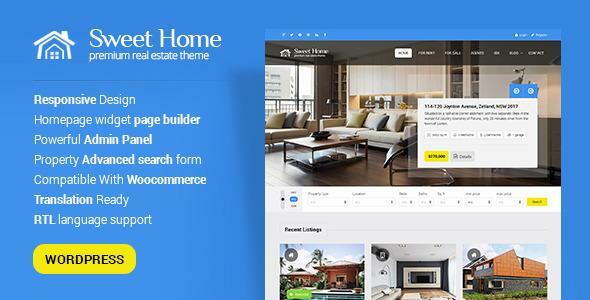 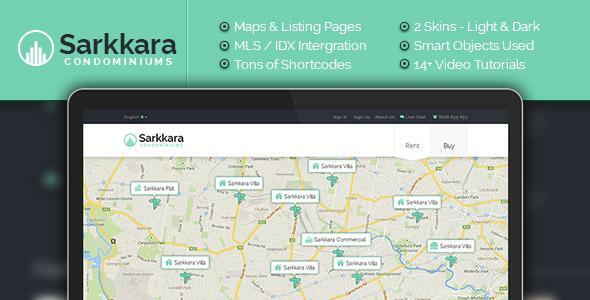 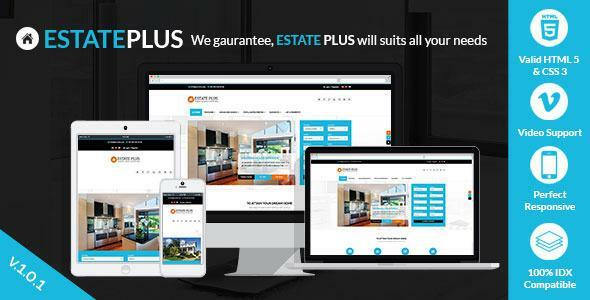 Estate Plus is Real Estate and Rental Portal Theme build on WordPress for full-feature real estate Website and Portal. 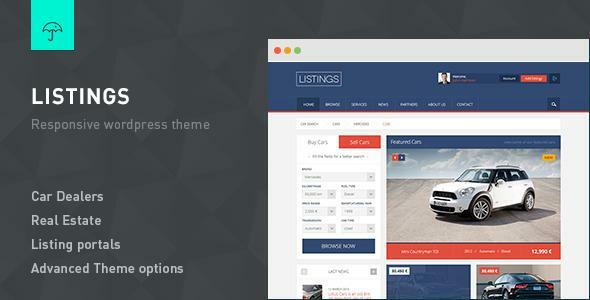 dslDXpress Plugin supports for FREE verison of dslDXpress Plugin is a plugin in allow your users to search for and browse available properties in your MLS, and lets the search engines INDEX properties from the MLS to your website. 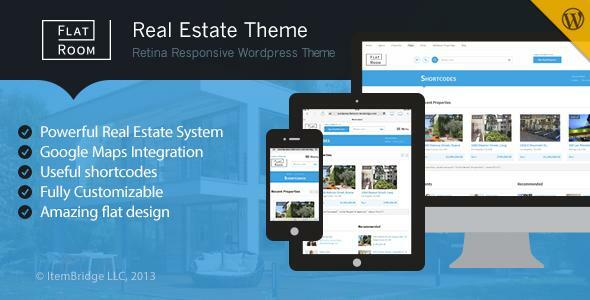 The theme layout adapts to the Screen size of different device your visitors are using. 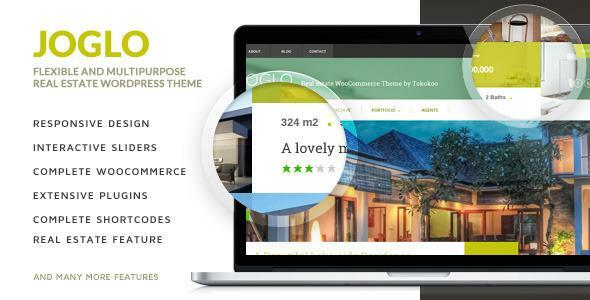 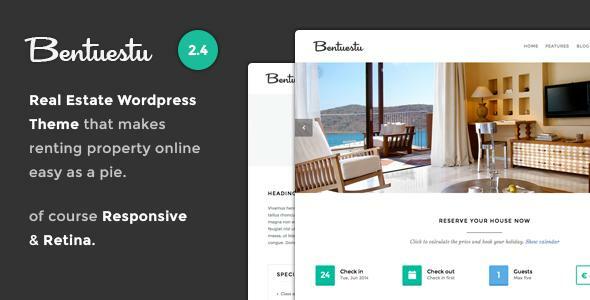 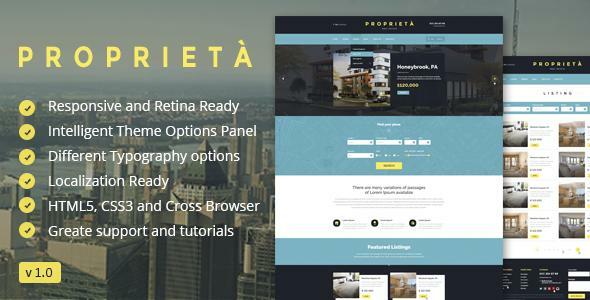 The Proprieta theme is built with SEO best practices, so everything is prepared for your business, to ship thousands of visitors to your site.